The pineapple fizz first hit print in 1930, buried in the pages of the now iconic Savoy Cocktail Book. Since then, it hasn’t gained much traction: it doesn’t show up in a lot of bar manuals, and doesn’t get a lot of play online. As unrepentant pineapple lovers, we felt obliged to entertain this little diddy, and afterwards found ourselves wondering why others hadn’t done the same. 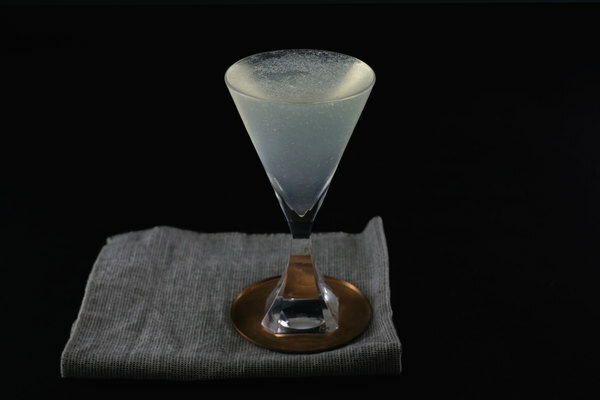 This drink is simple, but not boring. It’s remix friendly, and endlessly gulpable. Pineapple is naturally silky when shaken, but here it reacts with the bubbles for an even creamier, downright luxurious texture that doesn’t feel heavy. Most drinks like this call for at least a bit of lime, but we found it more interesting without it. The absence of sourness enhances the creamy tone and makes for a round, mellow profile, elevating the drink beyond a standard tropical cooler. The original recipe for this drink is simple—perhaps a bit too simple even—so feel free to explore. 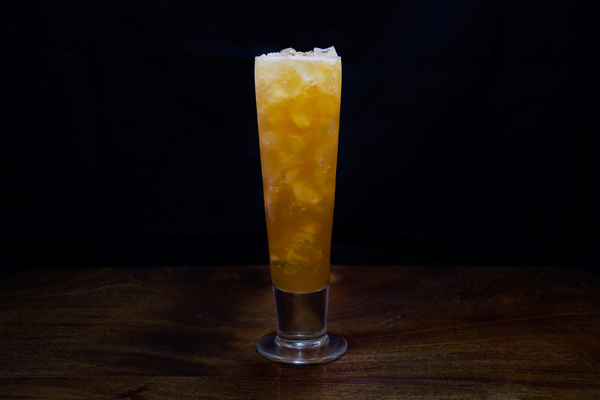 We like it with a splash of funky Jamaican rum, but it would also be good with a bit of something darker. If you opt for a rum with age, keep the proportion moderate: this drink is best with mostly light stuff. No bitters are requested in the Savoy recipe, but a couple dashes of Angostura work wonders here. 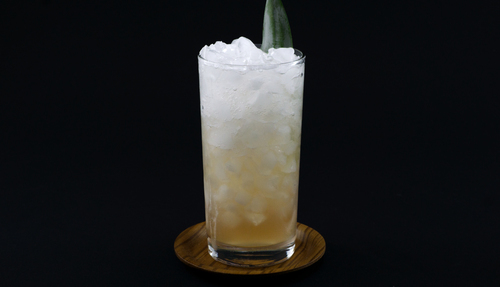 Any number of tropical-friendly bitters would work equally well, so feel inspired and go to town. 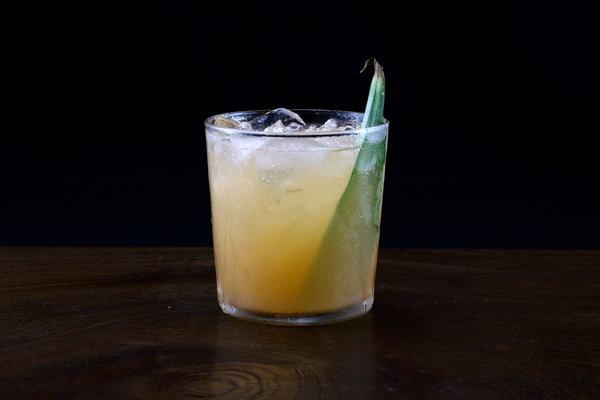 Similarly, the original recipe doesn’t bother with a garnish, but we like the simple visual effect of a pineapple leaf. A lime wheel or sprig of mint wouldn’t hurt either.